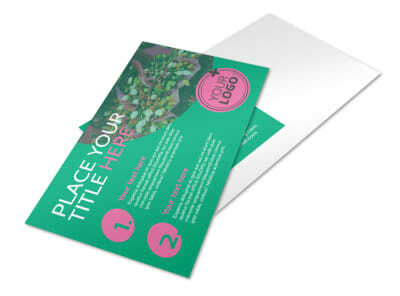 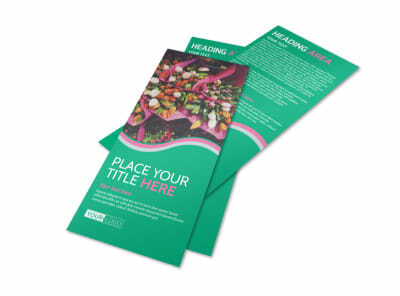 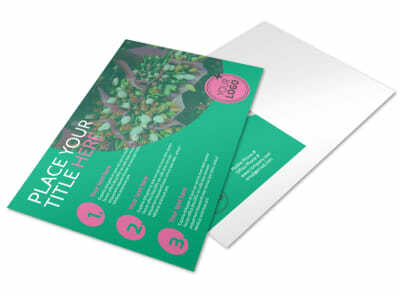 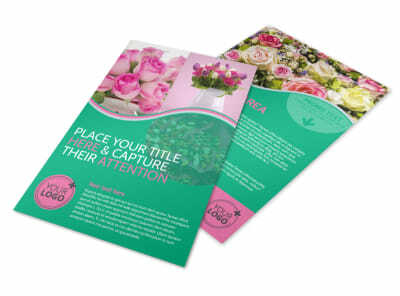 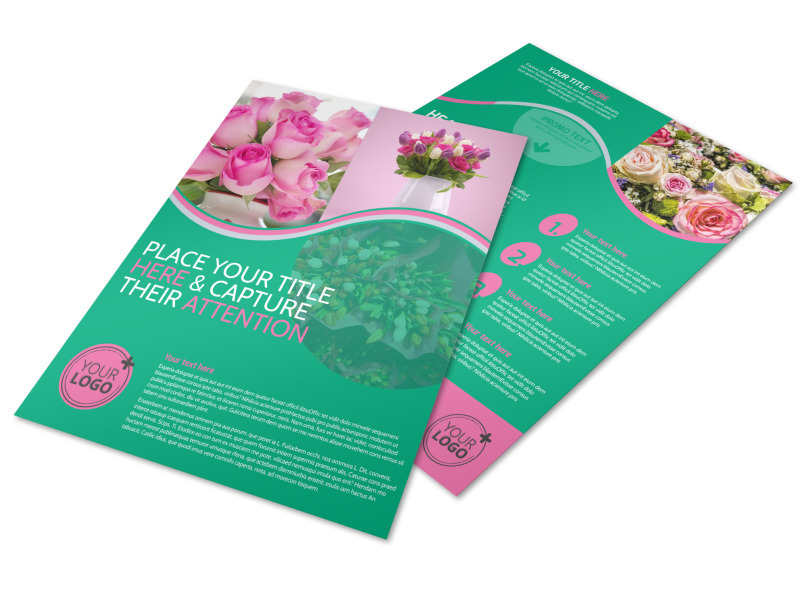 Customize our Floral Delivery Service Flyer Template and more! 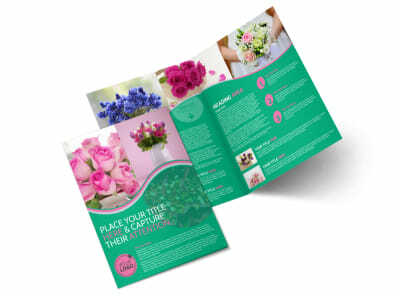 Drum up business for your floral delivery service with a flyer you customize yourself using our online editor. 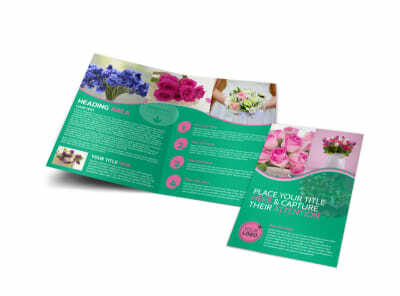 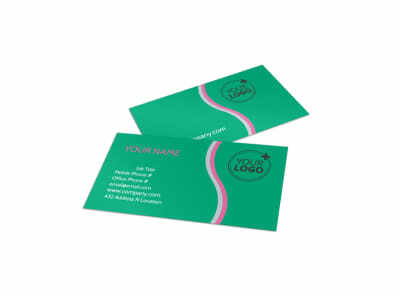 Add images of the flowers your business offers as well as your delivery van in action, personalize the text with your compelling message and all your contact details, and wrap it all up with a catchy color theme and relevant design elements. 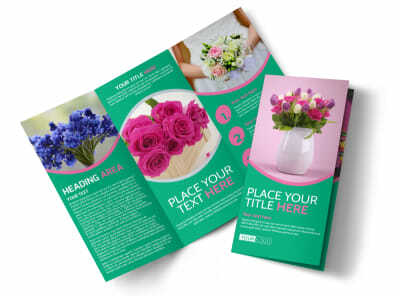 Create your flyer now and start delivering more flowers to your community ASAP!